Yale has rescinded Bill Cosby's honorary degree after his sexual assault conviction. The Ivy League school isn't alone as other colleges have also rescinded honors given to the disgraced comedian. The Yale University Board of Trustees has voted to rescind Bill Cosby's honorary degree after the comedian was found guilty on sexual assault charges on Thursday. Cosby was convicted on three counts of aggravated assault related to an encounter with a former Temple University employee, Andrea Constand, in his Cheltenham home in Pennsylvania. He was accused of drugging and molesting Constand in 2004. 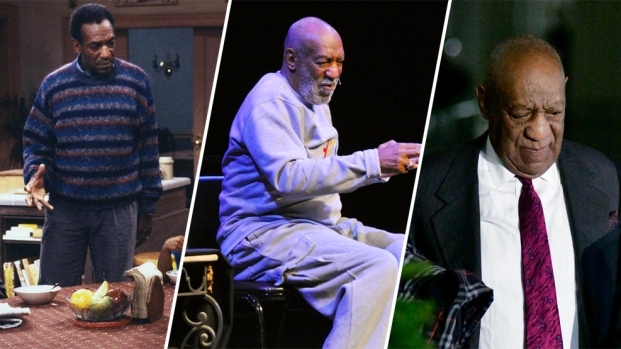 During the trial, five other women testified to also having been drugged and assaulted by Cosby. "Today the Yale University board of trustees voted to rescind the honorary degree awarded to William H. Cosby, Jr. in 2003. The decision is based on a court record providing clear and convincing evidence of conduct that violates fundamental standards of decency shared by all members of the Yale community, conduct that was unknown to the board at the time the degree was awarded. The board took this decision following Mr. Cosby’s criminal conviction after he was afforded due process. 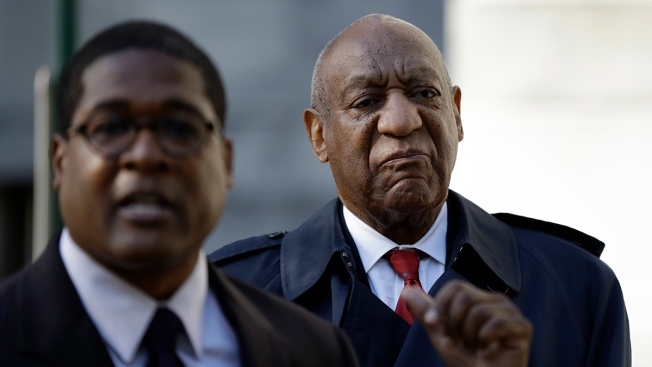 Wesleyan University President Michael Roth has also announced he intends to ask the Board of Trustees to revoke the honorary degree Wesleyan awarded Cosby in 1987. Roth will make his request when the Board of Trustees meets in May. In June 2016, the University of Connecticut revoked an honorary degree awarded to Cosby in 1996. It was the first time the school had ever rescinded an honorary degree. The court case has destroyed the legacy of the once influential comedian. He was originally charged in 2015, but the initial trial ended in a mistrial when the jury deadlocked. Cosby now faces up to 10 years in prison on each count. A sentencing date has not been announced. His attorneys said they plan to appeal the verdict.